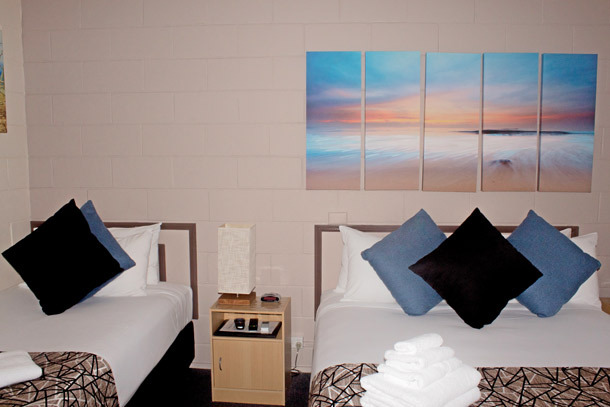 The Motel Kempsey is all about quality and affordability. 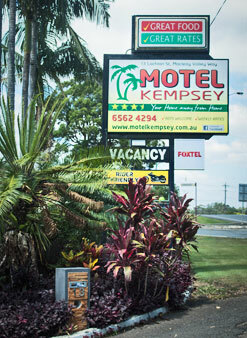 Located just 1km South of the city centre, the Motel Kempsey is your home away from home. 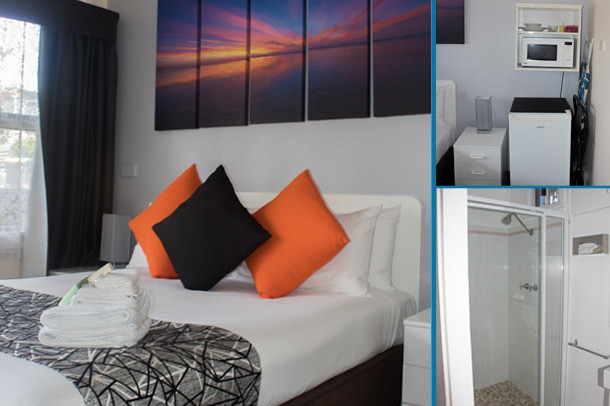 You can expect very clean and comfortable rooms comprising of 19 ground floor, recently renovated, non-smoking units with parking at the door. Saltwater pool with separate toddlers pool, BBQ and guest laundry. Tables, chairs and ashtrays are located outside each unit. Enjoy a BBQ while you watch your kids swim in the pool or laze by the poolside enjoying a good book. Kempsey's Macleay River is the heart of the Kempsey Shire and is said to be the second fastest running river in the world. The Macleay River meanders from the mountains of the Great Dividing Range, through the Town of Kempsey, then fertile farming land and empties at the beaches of South West Rocks. Kempsey is situated midway between Brisbane and Sydney, and is a quick 428 kilometre drive north of Sydney. The town of Kempsey boasts a population of 11,000+ people and has Australia's best climate with an average daily temperature range between 24.5 C and 12.5 C. Experience the relaxed country atmosphere as you go shopping in Kempsey, with all of the interesting specialty shops, or enjoy one of the three historic walks that are available, which will help you discover the beauty that Kempsey has to offer. Kempsey is a progressive town with a strong sense of community and boasts many beautiful historic buildings throughout the Kempsey Shire. You can also enjoy a movie, or choose one of Kempsey's many parks, lookouts, picnic and barbecue spots that you'll also find throughout the Kempsey area. Today, Kempsey is the commercial heart of the Macleay River Valley, and home of the famous Akubra Hat. Many great Australians have come from the Kempsey region, such as country singer Slim Dusty. The all new Slim Dusty centre soon to be opened. Aboriginal heritage and culture are very much a part of Kempsey today. Call into the Kempsey museum to see an excellent display of aboriginal artefacts. Kempsey's visitors can wander through a traditional food tree park, and authentic aboriginal art and craft is for sale. 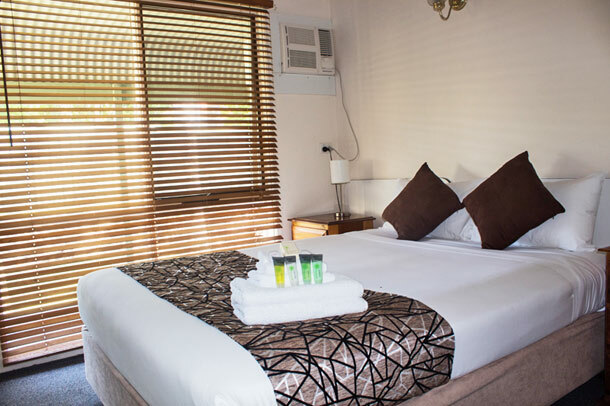 We look forward to welcoming you to our motel and making it the most enjoyable stay possible.